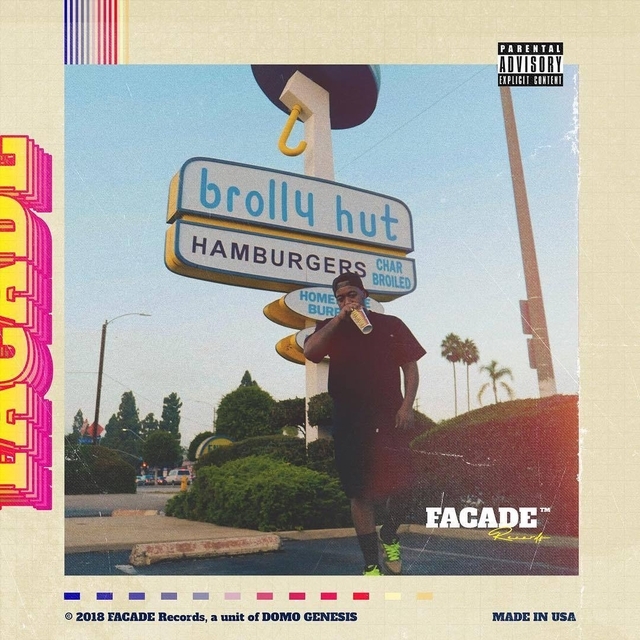 Domo Genesis kicked off 2018 with his Evidence-helmed Aren’t U Glad You’re U? mixtape. Now, the former Odd Future member is back with a new EP titled Facade Records. The West Coast rhymer’s latest project features six tracks with production handled by Mike & Keys. 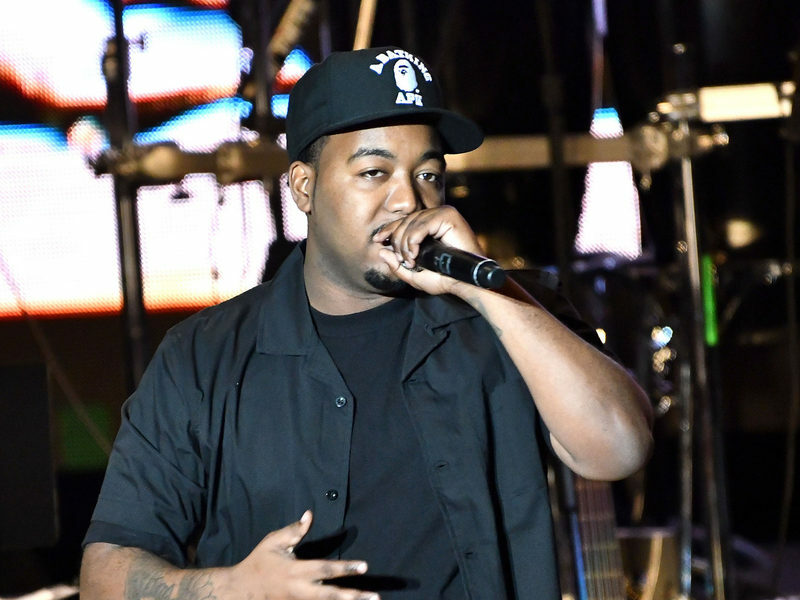 Domo gets some assists on the EP from IDK, Buddy, Cozz and Chip Tha Ripper. View Domo’s Facade Records stream, cover art and tracklist below.